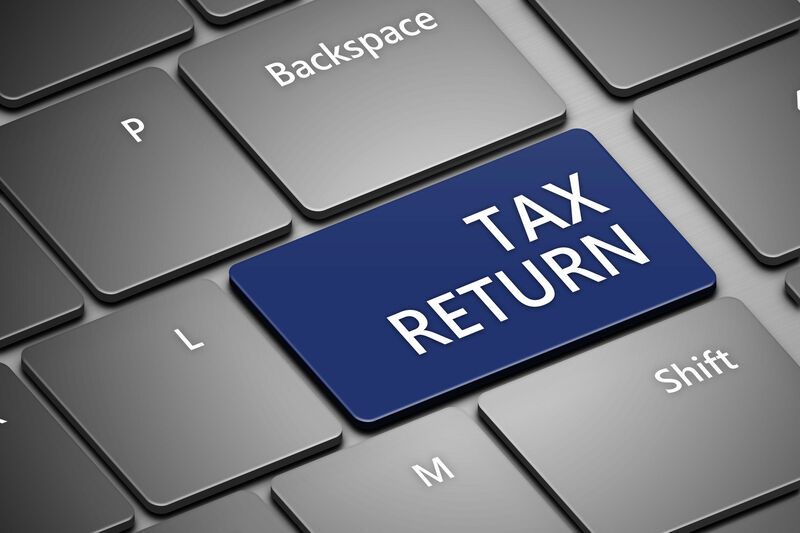 The self-assessment return for the 2017/18 tax year was due by 31 January 2019. 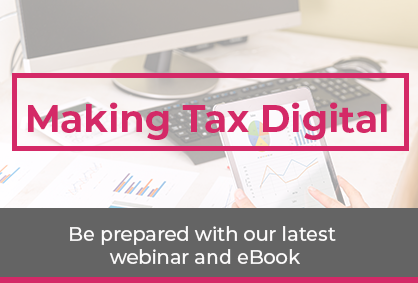 It is the tax liability for 2017/18 which determines whether payments on account are due for 2018/19, and where they are, the amount of those payments. Holly had a self-assessment tax and Class 4 National Insurance liability of £1,800 for 2017/18. Based on this, she is liable to make payments on account of £900 for 2018/19 by 31 January 2019 and 31 July 2019. Holly prepares accounts to 31 March each year. She prepares her accounts to 31 March 2019 in April 2019, calculating that her tax and Class 4 National Insurance liability for 2018/19 is £1,400. As a result, she applies to reduce each payment on account to £700. As she has already paid the first payment on account of £900, she claims a refund of £200. She makes the second (reduced) payment on account of £700 by 31 July 2019. By 31 January 2020, she must pay her Class 2 National Insurance liability for 2018/19, together with the first payment on account of £700 for 2019/20 (being 50% of her 2018/19 liability).